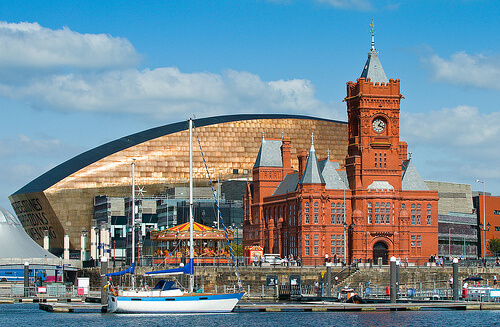 Cardiff is one of the youngest capital cities in Europe, as a result, it is also one of the fastest growing cities in Europe. Every year a number of new gyms open in the city centre, the outskirts and in surrounding towns. Starting a career as a gym instructor in Cardiff is extremely rewarding and has the potential to develop into Leisure Management, Personal Training and even Sports Coaching. 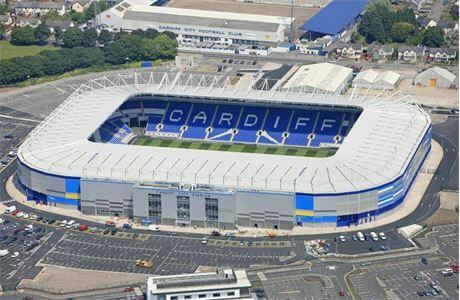 Cardiff is renowned for being active, supporting local sports teams and leading the way in personal training with several high calibre personal training gyms and facilities who are always seeking new, eager and motivated gym instructors. Progress on to a Personal Training qualification in Cardiff with Fitness HQ – . Why choose Fitness HQ for your Gym Instructing qualification in Cardiff? At Fitness HQ we understand that time can be a barrier to most things, including your education. This is why we have gym instructing qualifications and personal trainer courses scheduled in Cardiff at the weekend to best suit your availability and needs.